Peter Gaffney was educated, and received his formal training in the UK. 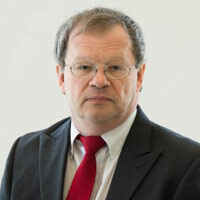 He relocated to the Peterborough area in 1981 and in 1992 moved to the US as General Manager with a Japanese transplant, returning to Peterborough in 1997. He has held General Management positions in various manufacturing companies, both in Canada and the United States, and has extensive engineering experience with large North American and Japanese automotive OEM’s. 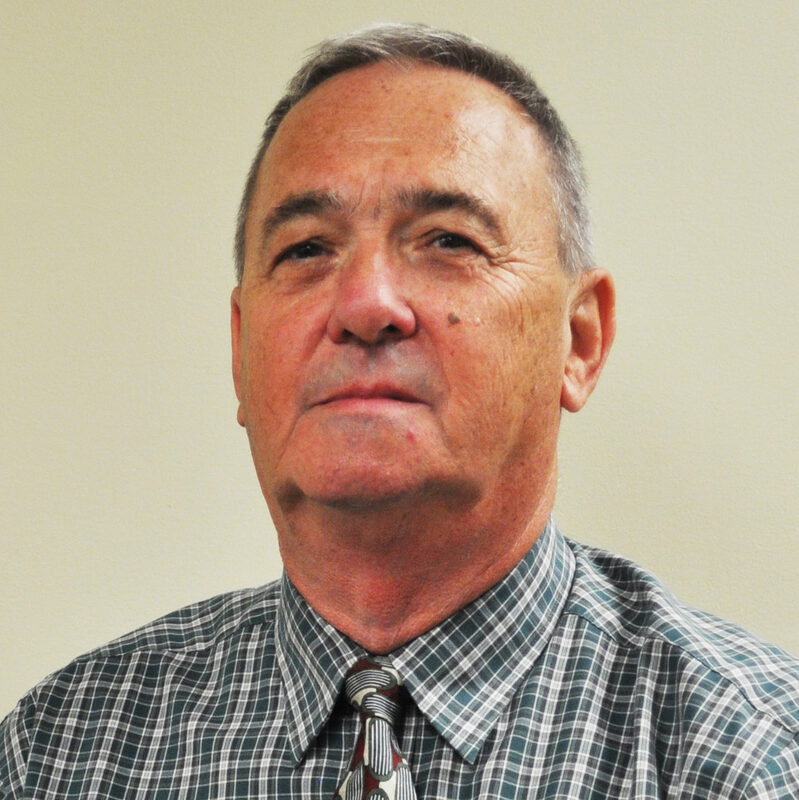 He retired in 2015 after sixteen years as the General Manager of Ritz Plastics. He has spent seven years on the board of GPAEDC (Peterborough Economic Development) and was Board Chair from 2014 through 2016. Grant Seabrooke is a strong supporter for the economic growth of the Peterborough Community. In 1996 his company, Machine Dynamics Ltd., won the Industrial/Manufacturing Entrepreneur of the Year Award, having worked with large manufacturers in the areas of labor reduction, material handling, and process control. After selling his business in 2005, Grant turned his focus to consulting and his investment company. He currently is on the Board of Directors of the East Central YMCA, is a member of the Peterborough Region Angel Network, and is a member of the 100 Men of Peterborough. Bill attended Wilfrid Laurier University in Waterloo where he received a Bachelor of Business Administration. Bill holds a CPA and CMA professional accounting designation and has had extensive accounting, financial, and administrative work experience at all levels within Canadian manufacturing, distribution, and retailing businesses. Cora Whittington is a business coach and trainer, workshop and strategic planning facilitator and executive coach. She specializes helping individuals and groups clarify a vibrant future and identifying and eliminating the barriers to moving forward. She owns Golden Pathways Retreat and B&B, one of the few facilities optimally designed by a facilitator for breakthrough meetings and retreats. In 2013, Cora won the Chamber of Commerce Excellence award for Hospitality. In the past, Cora has been a trainer with WRED (Woman and Rural Economic Development) OATI (Ontario Agricultural Training Institute), mediator for the Farm Debt Review Board and a GPAEDC board member. 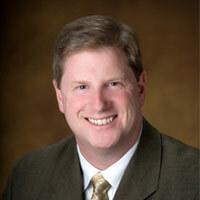 Wayne Harding has been the Chief Financial Officer of McCloskey International Limited for the past 12 years. McCloskey is an international manufacturer of heavy equipment used in the aggregate, construction and recycling industries. Wayne holds a CPA, CA professional accounting designation and has over 25 years of extensive finance and accounting experience in the manufacturing, retail and hospitality industry sectors. Wayne is a past chair of the Peterborough Festival of Trees and has been an active member of the Peterborough Rotary Club since 2011 and presently serves as a board member and treasurer. 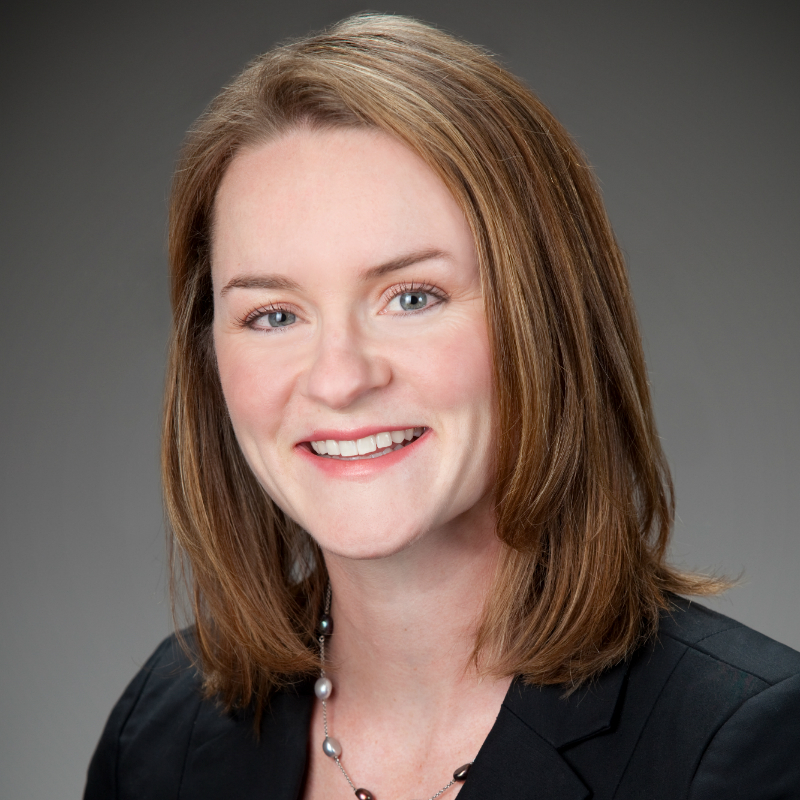 Marie Dietrich is a Partner at McColl Turner LLP, Chartered Professional Accountants in Peterborough. She started with the firm in 2000 after moving to the area. Through her position at McColl Turner, Marie has been providing accounting, auditing and tax services to a wide variety of clients, including those in the for-profit and not-for-profit sectors. Marie holds a Bachelor of Commerce (Honours) degree from Queen’s University and obtained her Chartered Accountant designation in 2001. She previously served as a member of the Board of Directors and Treasurer of the United Way of Peterborough and District..
Devon Girard is the Marketing and Communications Lead at Farm Life Financial Planning Group, a financial planning company based in Peterborough that serves farm clients across Ontario with their succession and financial plans. 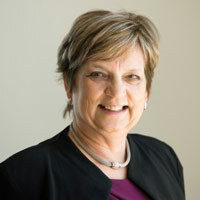 Prior to moving to Peterborough, Devon had a successful ten year career in Victoria, British Columbia where she served in several senior positions with the BC Government. Notably, Devon led the Province of BC’s Community Relations Program for the 2010 Olympics and served as a senior political advisor to both the Premier and the Minister of Economic Development. 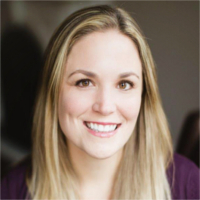 Devon’s strengths include strategic communications, issues and event management, strategic counsel and policy development. She currently assists in the coordination of the annual Terry Fox Relay in Peterborough and is a former Director of the Blenkinsop Valley Community Association in Victoria. David Konrad is the Chief Financial Officer at Konrad Group, a leading digital services company with offices in Toronto, Vancouver, New York, San Jose Costa Rica, and Peterborough. He has held wide range of positions of increasing responsibility in packaging and water treatment chemicals businesses in Canada and US over 15 years, including VP Finance of a $200 million division. He holds a Bachelor’s degree in Economics, and a Master’s of Business Administration degree from the University of Western Ontario, London, Ontario, Canada. He is married with a wife and three grown children living on an organic farm near Keene, Ontario, Canada. Lorne is currently the Business Development Director for The Loomex Group, which provides aviation and emergency management services to Airports, Municipalities, Police and Fire departments. 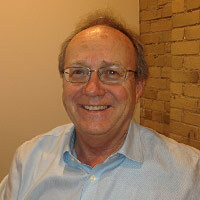 He was also a partner and General Manager at the MicroAge Technology Solutions, which lead him to the position of Director of Commercial Branch Operations for Hartco Inc., where he traveled extensively across Canada to deliver strategic and operational advice and direction to 50 MicroAge computer franchise locations. 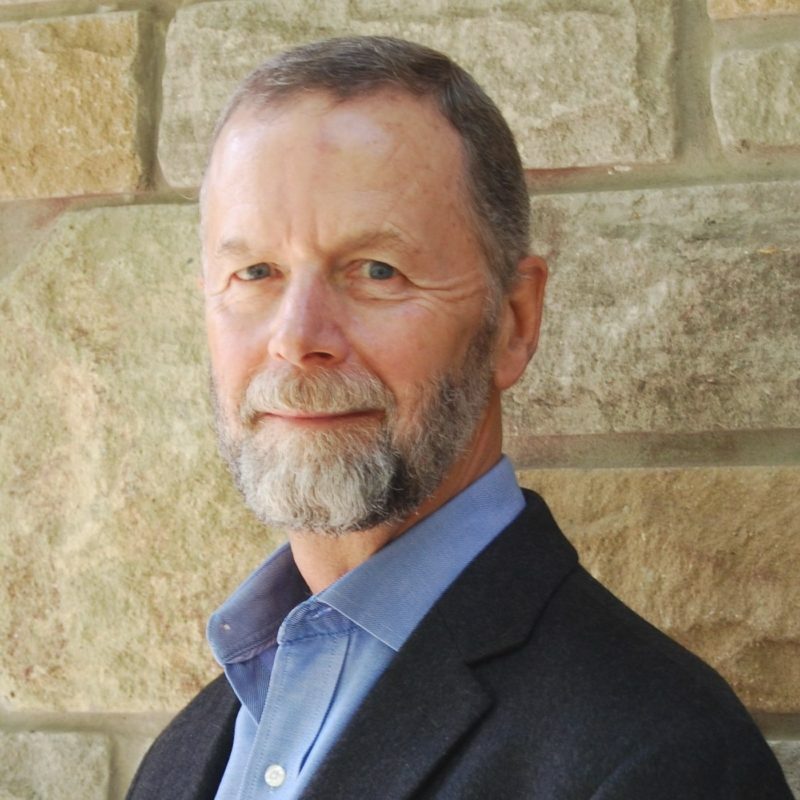 Lorne continued his career at RTO8 (Kawarthas Northumberland Tourism) attracting meetings and conventions to the region as well as managing their online reservation system. 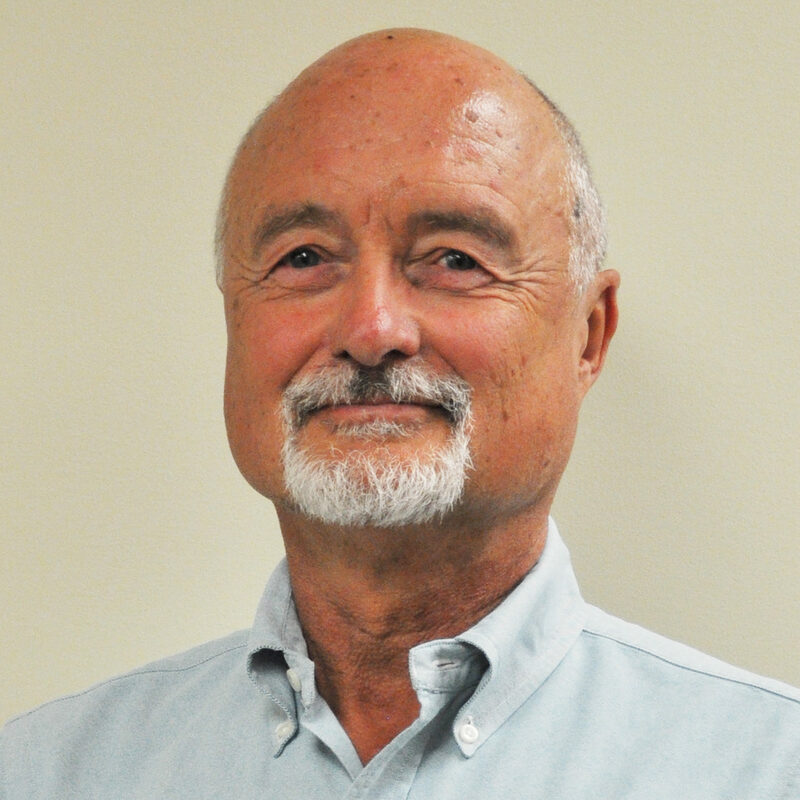 Lorne has also held the positions of Director of Business Development as well as Strategic Partnerships and Projects for Peterborough Kawarthas Economic Development (PKED). Jef Dueck has spent over 16 years as a Sales and Marketing specialist in the Peterborough area representing radio, newsprint, specialty products, various digital offers, local trade show events, and more. He spent several years on numerous committees under the Peterborough Chamber of Commerce and was Chair of the Board in 2012. Additionally he has volunteered in various capacities for the City of Peterborough, Lindsay Chamber of Commerce, Canadian Cancer Society, United Way Peterborough & District, Peterborough Minor Lacrosse Association, Peterborough Hockey Association, Peterborough Economic Development, and more.